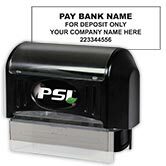 Make your business checks reflect your patriotic pride with this unique premium laser check selection. It features the American Flag blowing in the wind - a stunning look that is the perfect choice for any business owner who believes in the values and freedoms of this country. This product is designed to work specifically with Microsoft Money financial software. It will work well for both general disbursement and payroll purposes. 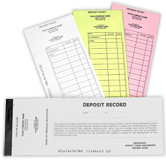 There is room for two vouchers per sheet underneath the check, which is printed at the top. 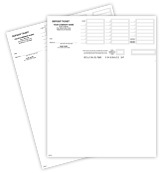 Select the appropriate checkbox if your need your laser checks printed with standard lines, two signature lines or reverse collated. This is a great way to show your support for our troops, or simply to express your dedication to the land of the free and home of the brave. 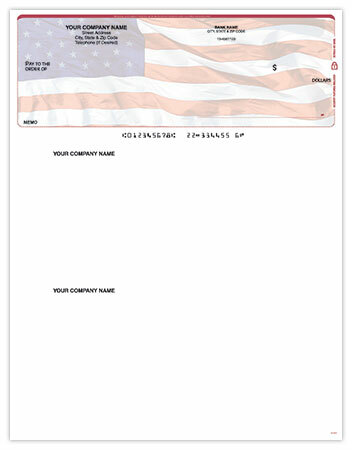 Order Patriotic MS Money Checks for your company now!